Prominent corner investment property located in the centre of Malahide Village. The property is situated in the centre of Malahide Village, locally known as The Diamond and adjoins Ulster Bank. Malahide is located between Donabate and Donaghmeade and approximately 17km from Dublin city centre. Malahide is very well served by DART train services and commuter bus services. The Diamond is a charming parade of shops and restaurants in an affluent North Dublin Suburb. Notable occupiers include Ulster Bank, Gibneys, Centra, Boots, Silks restaurant, Bon appetite and Gilbert & Wrights. 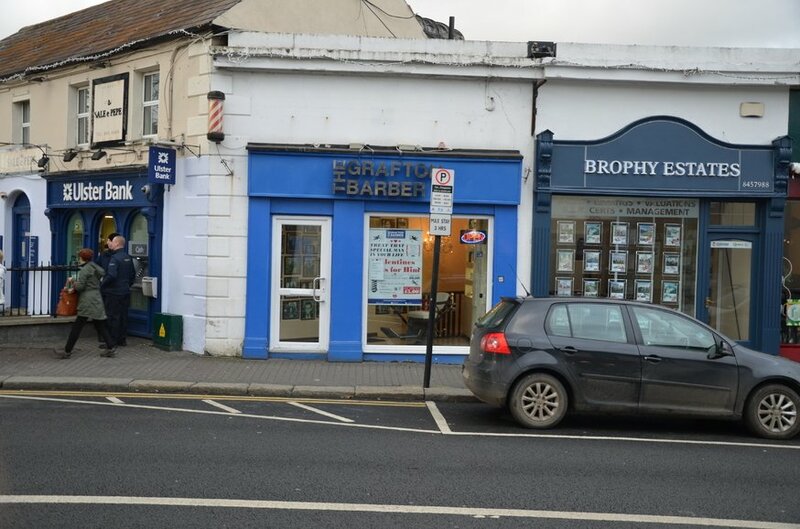 The property is let to The Grafton Barber under 25 year lease from 1st January 2003 at a contracted rent of €13,000p.a. There is an unexpired lease term of 20.84 years. The next upward only review is due in January 2018.